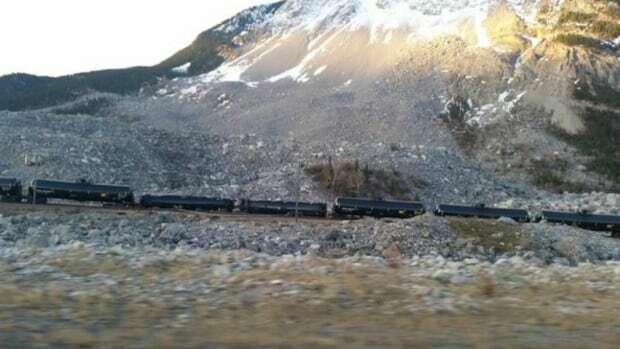 A Canadian Pacific Railway train carrying crude oil derailed in southwestern Alberta earlier today. CP says the train was travelling westbound when 12 of the cars derailed. All but two of the cars remained upright. The Transportation Safety Board says there are no reports of leaks or injuries at the site near the community of Frank, in the Crowsnest Pass. A spokesperson with TSB says the incident was first reported at 4:30 a.m.